SXSW is pleased to have Pandora return as a Major Music Festival Sponsor for SXSW 2017. 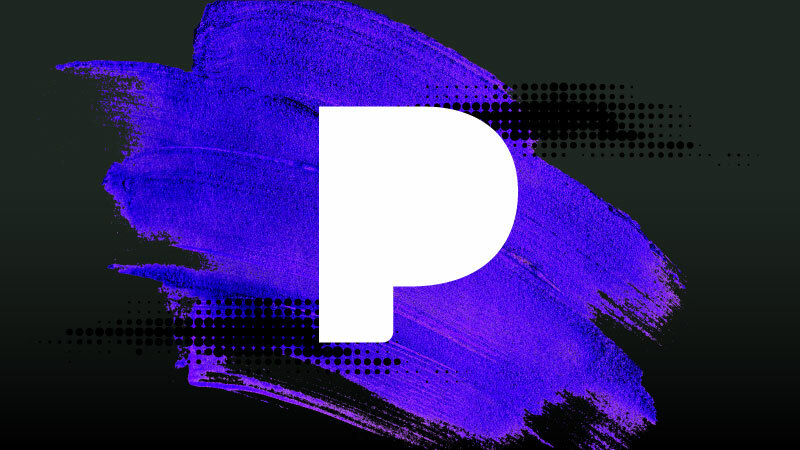 In addition to their music-focused “Pandora @ SXSW” event, Pandora is also hosting Interactive Festival musical performances and a Conference panel. On March 11 and 12, SXSW attendees are invited to visit The Gatsby to catch live performances by Austin-based artists including Charlie Faye & the Fayettes, Gina Chavez, Jane Ellen Bryant, Mobley, and Riders Against the Storm. Guests will also be able to participate in Pandora’s #MusicIsLife interactive experience celebrating shared music moments. In addition, on March 12 Pandora will host a panel discussion “Why is the hardest working media between your ears?”. Find out why audio is advertising’s secret weapon with Pandora on 3/12 at the Hilton Austin Downtown Room 408. Pandora @ SXSW will take place at The Gatsby on Saturday March 11, 10:00am to 4:00pm, and Sunday March 12, from 10:00am to 5:00pm. Entrance is located at the side entrance on 6th Street, via the alley way. Entry is based on first come, first served basis and cannot be guaranteed. Follow Pandora at @PandoraBrands on Twitter and use the #PandoraSXSW hashtag, and visit Pandora’s SXSW radio station here. Note: 21+ Event | A valid government photo ID is required for entry.